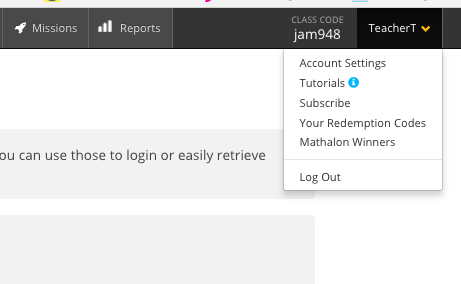 To change your password, or anything related to your account settings, login to your account and click on the dropdown in the upper right corner of the screen. 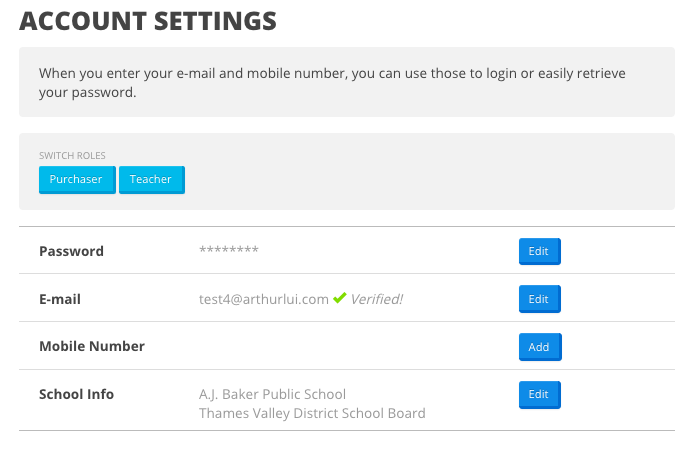 From the dropdown Select "Account Settings"
In "Account Settings" you can change your password, email, and other information related to your account. 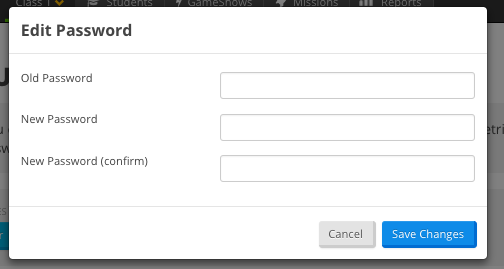 Click on "edit" on the Password row and you will be given the following screen (below) to change your password. Remember to hit "Save Changes" before closing!